For extra special luxury Riviera Maya weddings in Mexico, Garza Blanca holds the key to your dream beach nuptial celebrations. The prestigious beach resort will be offering a whole range of unique wedding ceremony and reception options, value-added wedding packages and wedding planning services for marriages in 2017 and beyond. In addition to wedding and honeymoon coordination, you can also choose Garza Blanca Riviera Maya to celebrate a renewal of your vows, or even a location for a wedding proposal. 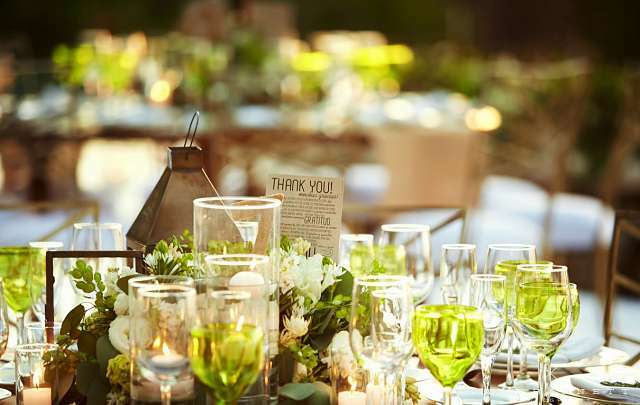 Expert wedding planners and event coordinators are on call to help you arrange all the details of your big day, as well as to help guide you through any of the legal requirements for official weddings and prepare the special touches for symbolic weddings. 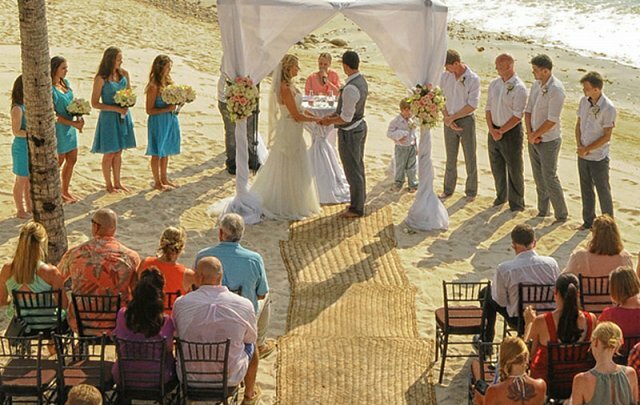 Choose from a wonderful selection of unrivalled Riviera Maya wedding packages for beach wedding ceremonies in Mexico well worth dreaming about. Enjoy a choice of luxurious reception venues, menus and lavish details for your big day from our exclusive value-added wedding reception packages. Need some tips for your wedding? Check out our wedding blog full of informative nuptial posts including tips and suggestions to make your big day perfect. 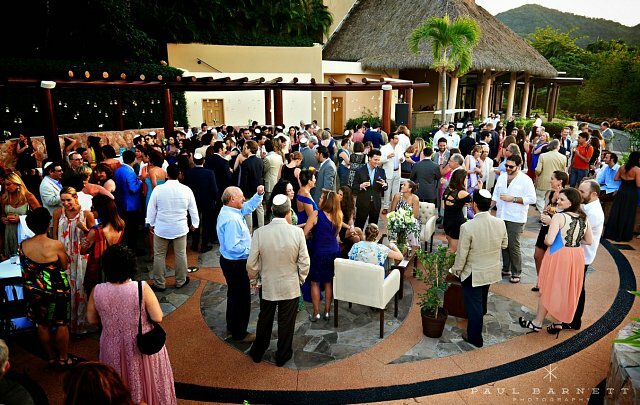 Let us help you tailor your special wedding to match your desires and those of your future spouse, making your beach wedding blissfully unique and personal. For assistance and information please fill out your details below so that one of our expert wedding planners may contact you. Please fill out the form with your reservation details and your request. One of our agents will follow up your request and will be in contact with you in at least 24 hours.